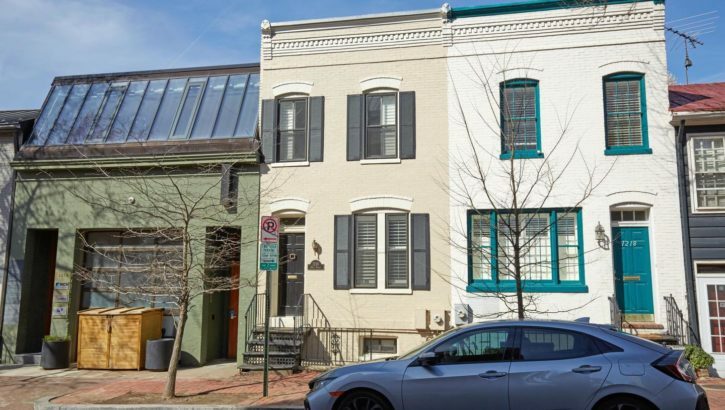 Lovely 3 bed 3 bath Georgetown home just steps from M street and Waterfront. Walking distance to Metro, shops, Restaurants, Downtown DC and Rock Creek Trails. This home features state of the art Master bath with remote control shower and motion sensor sink. 2nd bedroom has en suite bath as well. Hardwood floors and 1st 2 levels. Beautiful kitchen with Stainless Steel Appliances and breakfast area.